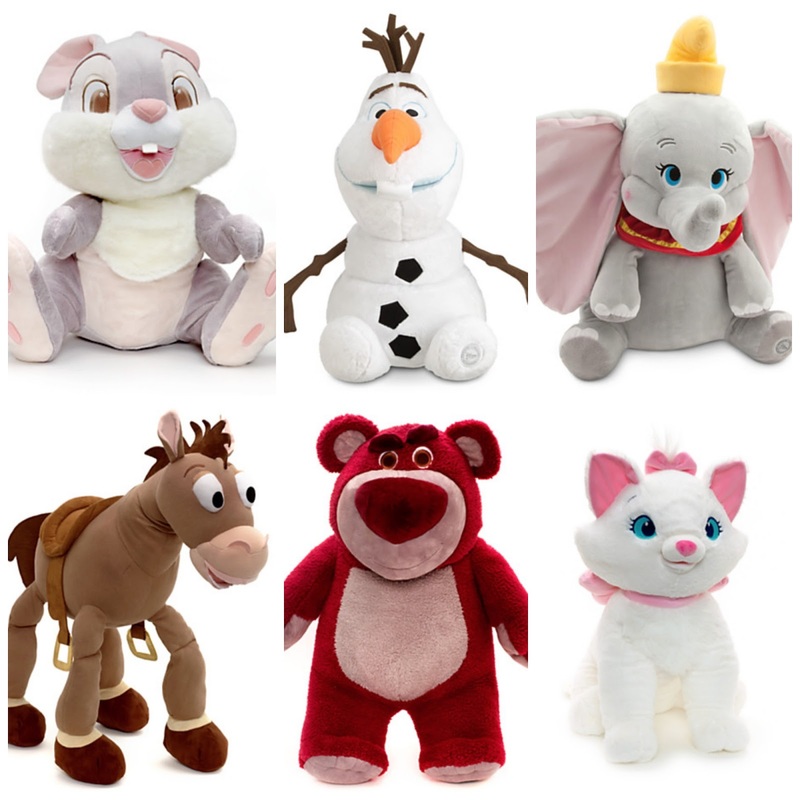 Hello lovelies, just a quick one today, I thought I would share with you all just incase you was unaware of the great deal the Disney store has on at the moment, if you buy a large teddy you can have another one for just £5! They range from £40.95 upwards, I craved and bought Lotso the strawberry bear, I've wanted him for ages and couldn't resist the offer! With this we got Lawson Bullseye well were actually undecided who to give this to as Oscar is a big fan of Toy Story but not so big on cuddly toys anymore, who knows, they share everything anyway. I promise I haven't been paid for this aha, I just thought I would share with you all the great offer if you never knew, I didn't know until we were shopping in Liverpool and its online also! Even if you don't have kids treat yourself or your loved one to one, who doesn't love a soft toy? Dan's already trying to rob Lotso!